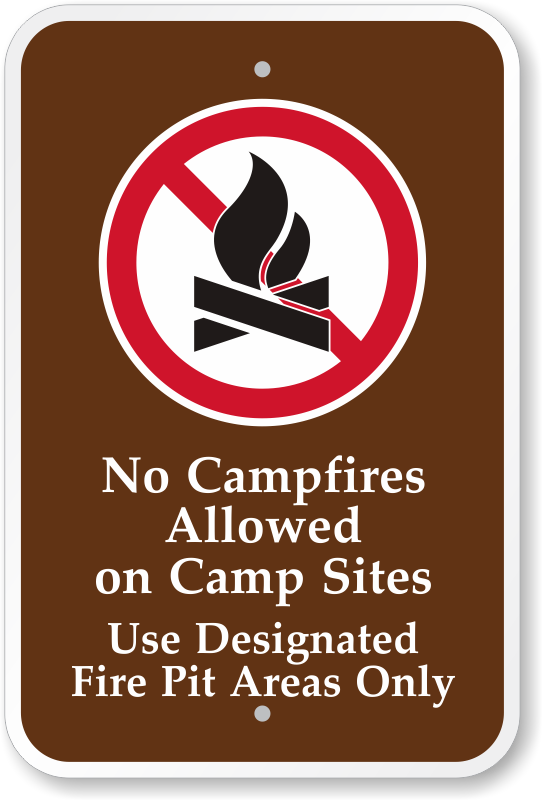 Several camping zones prohibit campfires to keep the surrounding wildlife undisturbed and prevent fire hazards. Bring out your message across to campers with our bold and clear No Campfire Signs. 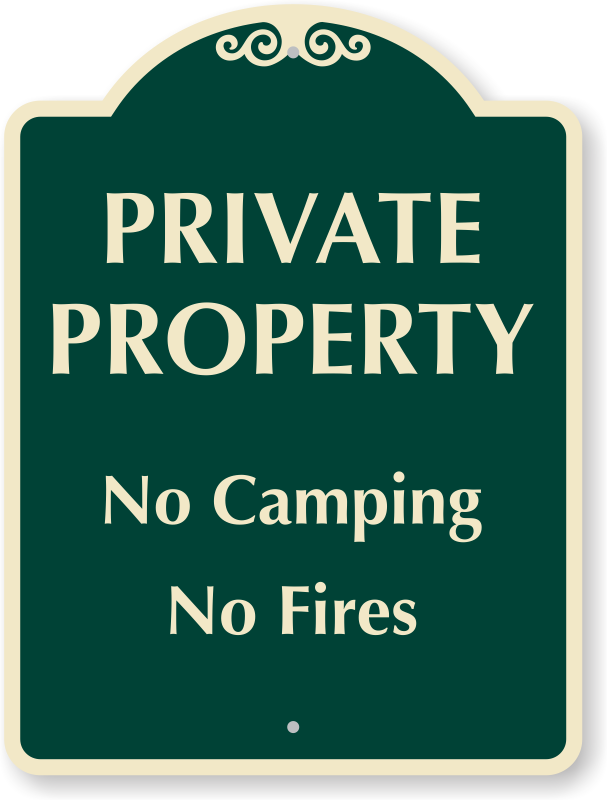 • Tough grade aluminum signs offer high durability. 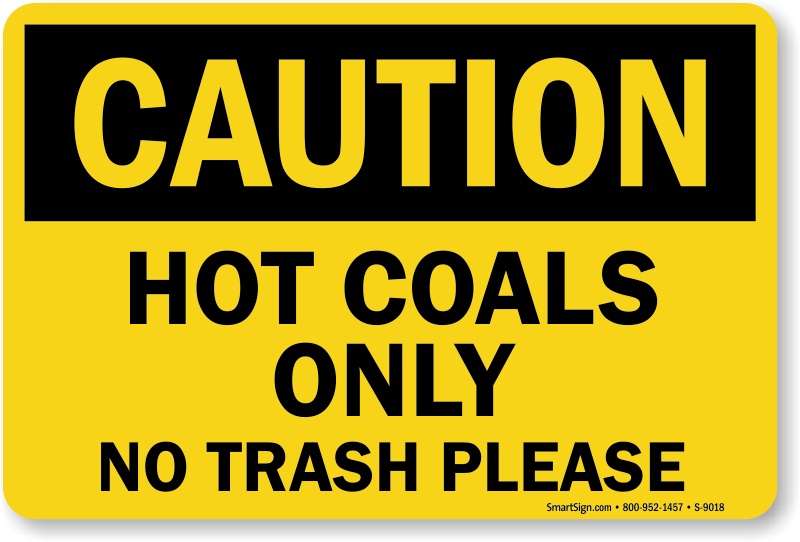 • Signs resist heat, chemical spills, fading and last for more than a decade outdoors. 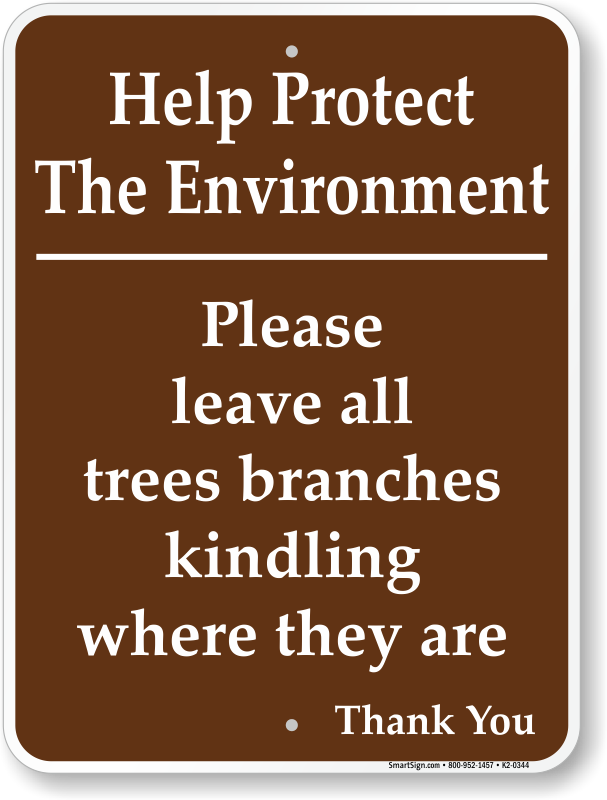 • All signs come with rounded corners to prevent fraying. • We offer MUTCD compliant designs, too. • In a hurry? 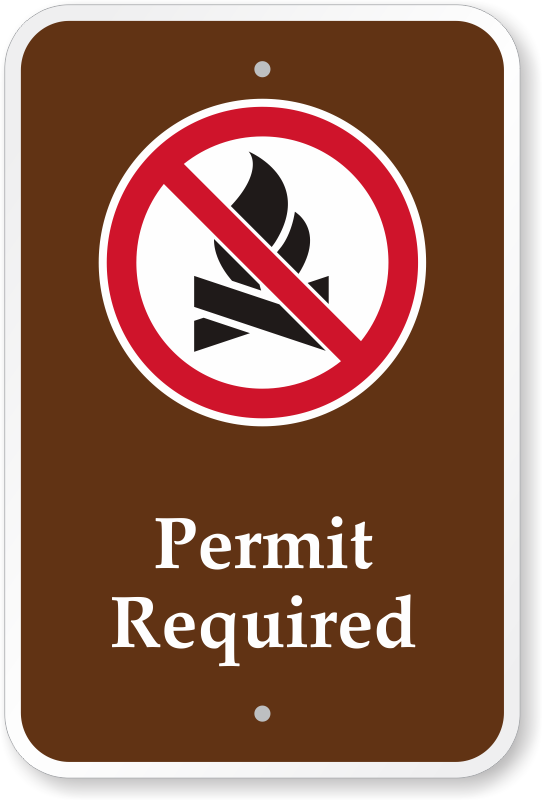 Download a PDF version of our No Campfire Sign for free and print on your personal printer. 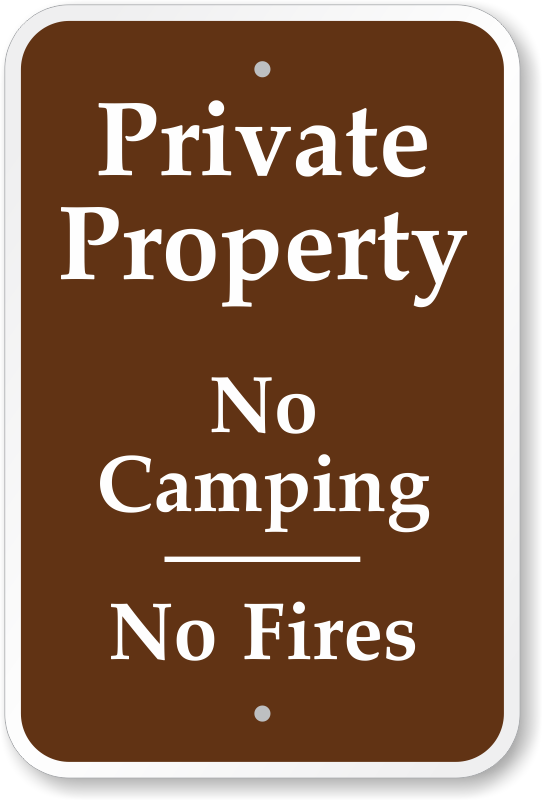 Help Keep the surrounding area clean and ensure the safety of the campsite and full bellies for your guests with our wide range of Grill Rules Signs. Professional and clear message. Put it up 10 feet on a tree using SS 9/16 lag bolts with washer. 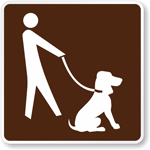 We will see how it stands up under high water and to visitor abuse. GREAT QUALITY - just what we needed. And fast delivery. Thanks! Professional quality stamping/logo on sturdy aluminum. 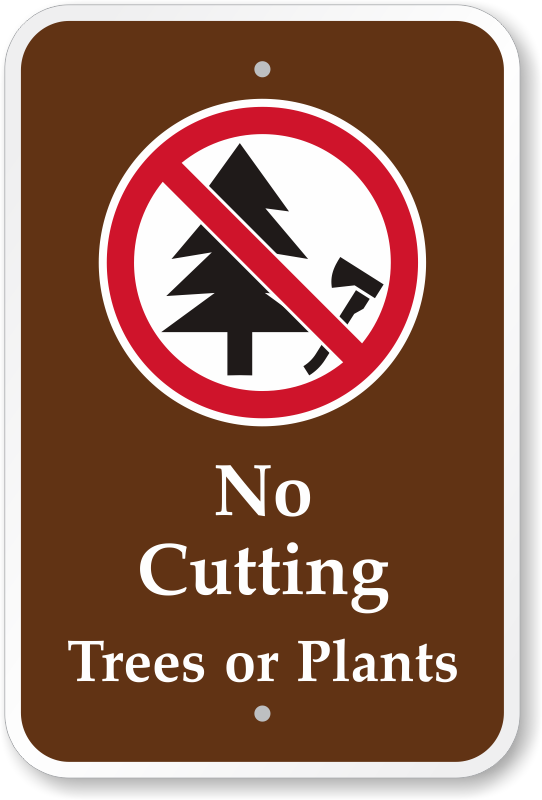 Used by our HOA in the surrounding forest. We will order more.